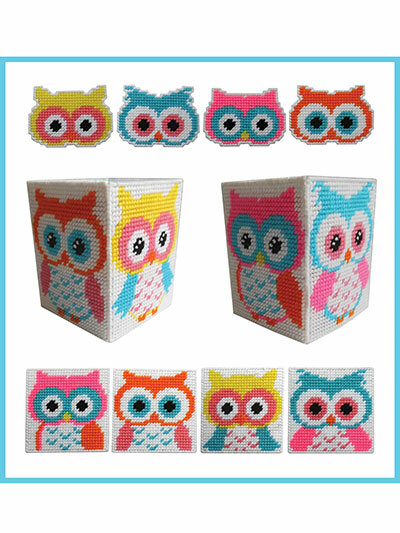 Brighten your decor with these colorful plastic canvas owl designs. 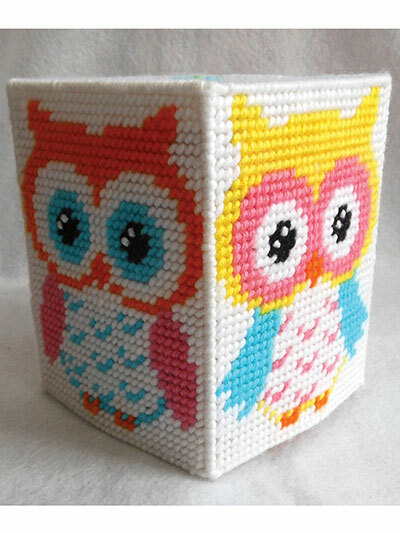 A tissue box cover, 4 coasters and 4 magnets are included in this pattern. 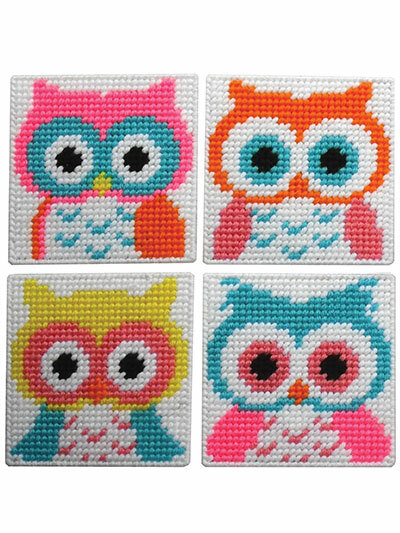 Each design shown is stitched on 7-count plastic canvas using worsted-weight yarn. 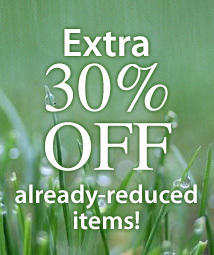 They will brighten any room and make great gifts. 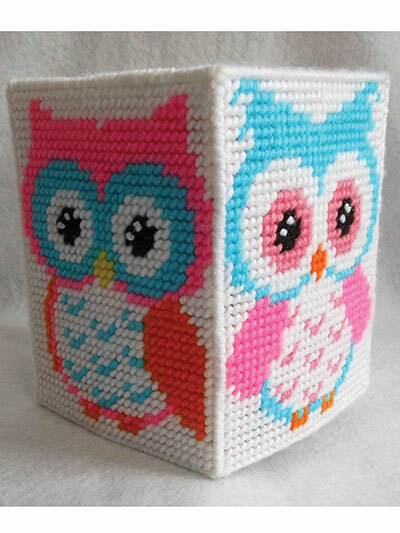 Sizes: tissue box cover fits a boutique-style tissue box. 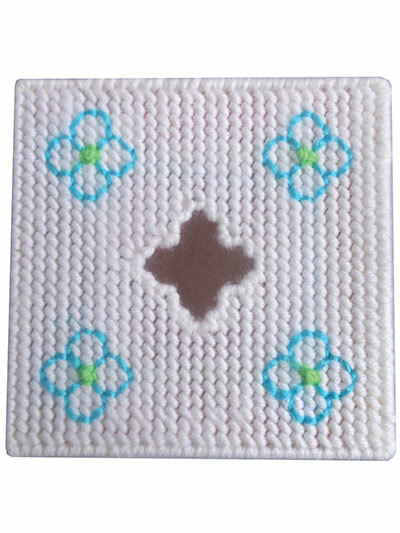 Coasters are 30 x 30 holes and magnets are 30 x 21 holes and 30 x 22 holes.